Telstra admits to "difficult trading period ahead"
Telstra CEO, Andy Penn, has signalled "a difficult trading period ahead” blaming the rollout of nbn for "triggering a step change in the competitive environment." At a JPMorgan summit in Boston yesterday (16 May 18), Penn, outlined “a number of challenging dynamics for the industry that collectively points to a difficult trading period ahead”. The re-nationalisation of fixed-line infrastructure - and the re-positioning of Telstra as “a reseller of broadband services with other operators … is having a very material impact on the economics of the whole industry”. “In the last 12 months alone we have moved from three big players in mobile and fixed to a situation today where we face a fourth network operator entrant in mobile, an increasing number of MVNOs and more than 170 resellers of fixed. Telstra still has half of the total NBN market, excluding satellite, and has largely maintained that share over the past couple of years. Penn said the telco is continuing to win in the fixed space, with the net addition of 36,000 customers in Q3 of the current financial year. However, while it is winning with customer numbers, this is coming at the expense of margin. Penn said that minimum monthly commitments by consumers for a bundle of fixed-line broadband and other telco services were down 2.4 percent. Telstra also forecast that “ongoing pressure on mobile and fixed ARPUs [average revenue per user] and the accelerating impact of the NBN” would also weigh on FY19 results. Despite adding 60,000 postpaid mobile customers in Q3, Telstra said that ARPU is down 3.6 percent for Q3 FY18 compared to the same quarter last year. 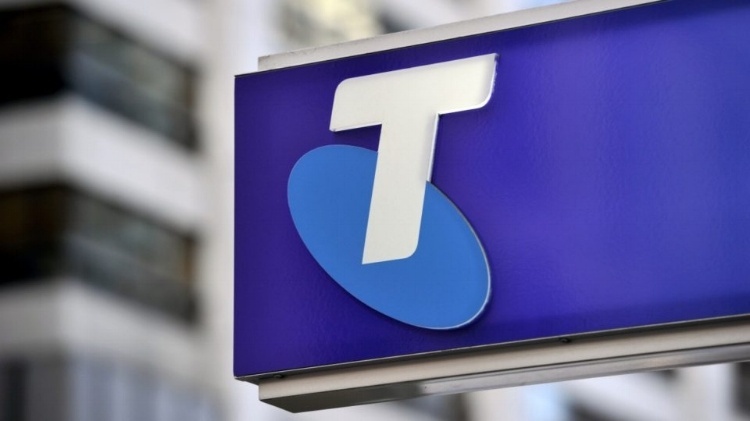 Meanwhile Telstra is set to face major competition from TPG when it launches its mobile service later this year. Leading IT and telecommunications entrepreneur, Bevan Slattery, has predicted that TPG will overtake Optus and Vodafone in the next five years, and could be the number 1 telco company in Australia in ten years. TPG said last week it would offer the first customers that connect to its 4G network a completely free service for the first six months. The telco said in a statement that the trial service - which is to be made available in “Q3-Q4 2018” - would come with 1GB of data per day at uncapped speeds. Once the user exceeded that first gigabyte of usage in a day, the speed would be throttled back to 1Mbps. The trial will run in “CBD areas and numerous surrounding suburbs in Sydney, Melbourne, Adelaide, Canberra and Brisbane,” TPG said in a statement. It was unclear how many customers would be included in the trial. Interested parties have to register and be invited by TPG to join.TPG said the priority would go to existing broadband customers of TPG, iiNet and Internode.